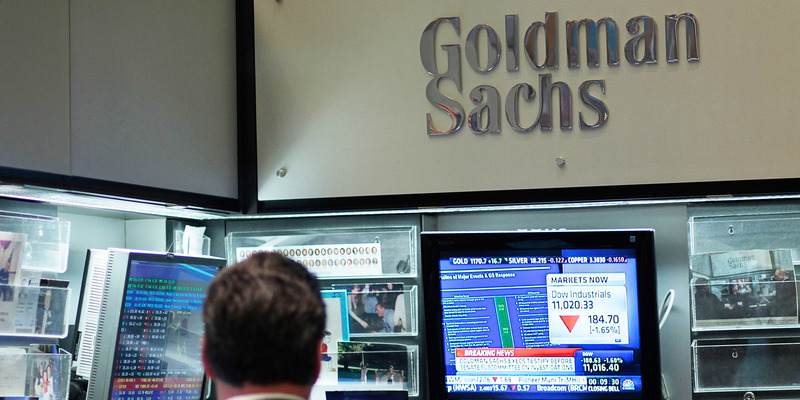 Goldman Sachs’ investment strategy group says bitcoin will continue to decline. It also says the virtual currency meets none of the three definitions of usable money and makes up just 0.3% of global GDP. Bitcoin has declined by 45% in 2018. Follow bitcoin in real-time here. Despite headline-making plans to open a bitcoin trading desk earlier this year, Goldman Sachs still isn’t sold on the virtual currency. In a midyear economic-outlook report, the bank’s investment strategy group says the price of bitcoin is likely to decline even further than the 45% it has in the first seven months of 2018. “Our view that cryptocurrencies would not retain value in their current incarnation remains intact and, in fact, has been borne out much sooner than we expected,” the team lead by chief investment officer Sharmin Mossavar-Rahamani said. Cryptocurrencies – and especially the blockchain technology that underpins their distributed nature – have been heralded as disruptors to the global financial system, theoretically allowing for more efficient databases, quicker transactions, and more transparent operations. For now, at least, Goldman maintains they won’t have much of an impact on any other asset class. 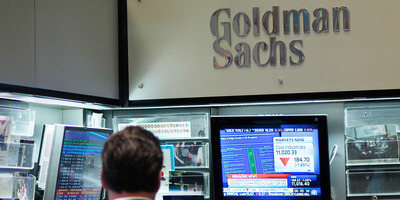 In May, Goldman touted its plans for a bitcoin trading operation. Two of the planned executives for the unit sat down with the New York Times to discuss how the bank plans to get regulatory approval and calculate risks inherent to the nascent space. For now, at least, Goldman’s bitcoin operations will be limited to institutional investors. You can read the full mid-year investment outlook here.